Georgia drivers are now paying an average of $2.68 per gallon for regular unleaded, which is 7-cents more than a week ago and 28-cents more than this time last month. 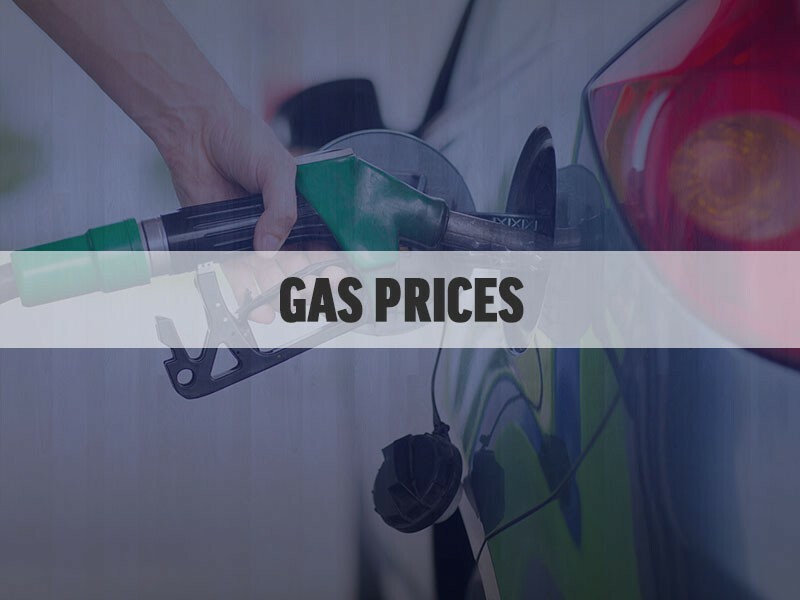 In Hall County, the average price is now $2.67 per gallon, an increase of 7-cents over last week's price. The highest average price in the North Georgia region is in Lumpkin County at $2.71; the lowest is in Hart County at $2.58. Follow this link to see average prices in every Georgia county.